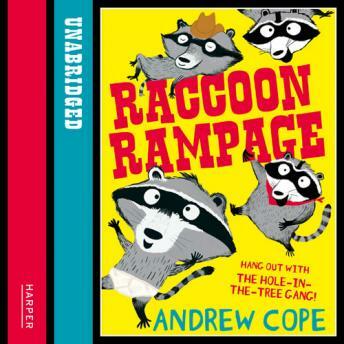 The Hole-in-the-Tree gang, led by Quickpaw Cassidy and The Sunshine Cub, is the most daring group of raccoons in town. But when these cheeky chancers carry out the biggest, boldest heist of their lives, they push the neighbourhood too far. The heat is on and the gang goes on the run in a wild adventure that ultimately teaches them that there's no place like home.